Representative Jenni Juárez Trujillo, president of the Commission of Human and Population Development, announced the initiative by which legislators reform and add several provisions to the Law of Ecological Balance and Environmental Protection of the State of Quintana Roo. The purpose of the initiative is to meet the growing need to protect cenotes and caves in the State. Representative Jenni Juárez, worked on the development of this initiative that seeks to promote the preservation of these ecosystems, because, although these areas are protected by various standards, it is necessary to make this protection official by law. In addition, the proposal contemplates establishing attributions to the corresponding Secretariat to promote their protection, research and citizen participation. Two other documents were also presented to highlight the importance of this topic, one was in presented by Dr. Luis Manuel Mejía Ortiz, who is a scientist at the UQROO campus Cozumel and is dedicated to investigate the animals that live in cenotes and caves in the state. 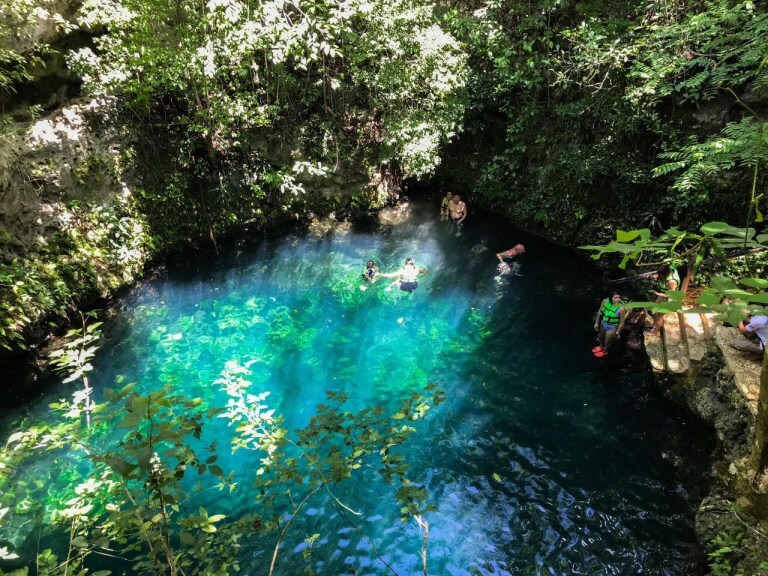 The other one, presented by professor Cristal Ramírez Rosas, is called: “Governance as environmental protection measures in the cenotes of Quintana Roo, as a management and administrative control strategy”. With both presentations the intention of the initiative is strengthen, in order to protect these areas that are important tourist attractions and natural resources for those who inhabit the State. It is worth mentioning that the initiative was already assigned to the corresponding committees for its study, analysis and subsequent opinion by the XV Legislature.